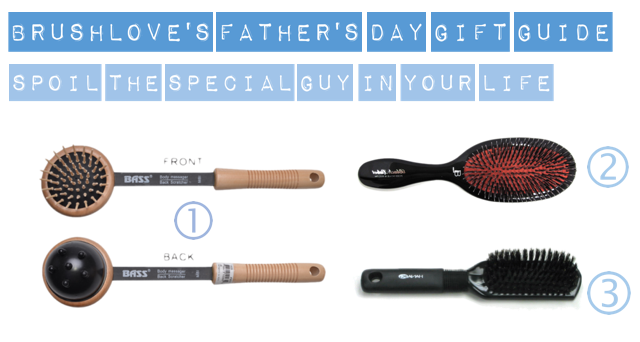 Let's talk about that special guy in your life, the one that's always there for you no matter what: your dad. 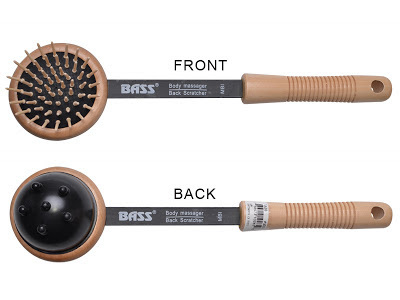 As Father's Day is just around the corner we wanted to give you some ideas on how to spoil dad on his day. Give him an "extra hand" with our Bass Body Massager and Scratcher, because we all know how hard daddy works and once in a while he needs to relax. Invigorate his scalp with our BrushLab Black Label Pure Boar Nylon Hair Brush. 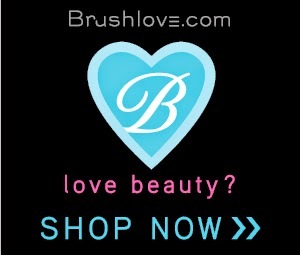 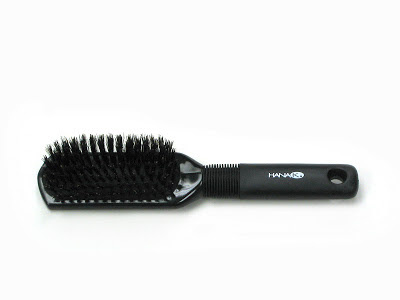 Boar brushes hold moisture and can remove dirt and redistribute the oils from the scalp to the ends of your hair. 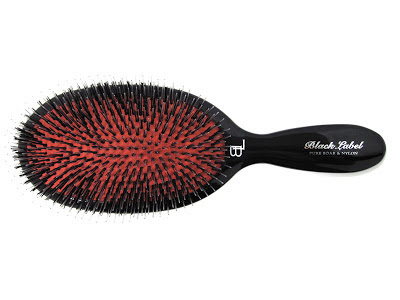 The bristles will also gently massage his scalp, increasing blood flow to his hair follicles. Last but not least this Hana K. Oblong Cushion Hair Brush to help him style his hair and look sharp everyday.